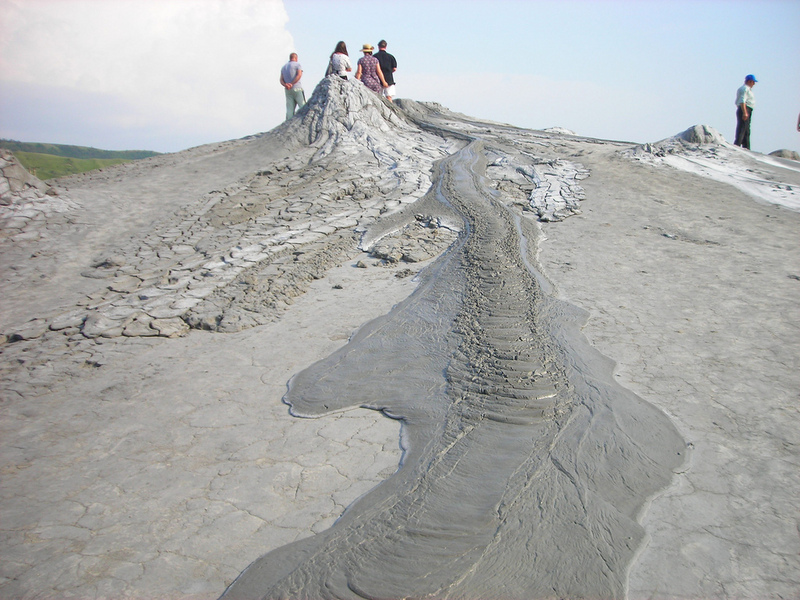 The Mud Volcanoes stretch on a land of over 30 ha and were formed because of a natural gas release at more than 3000 m in depth. 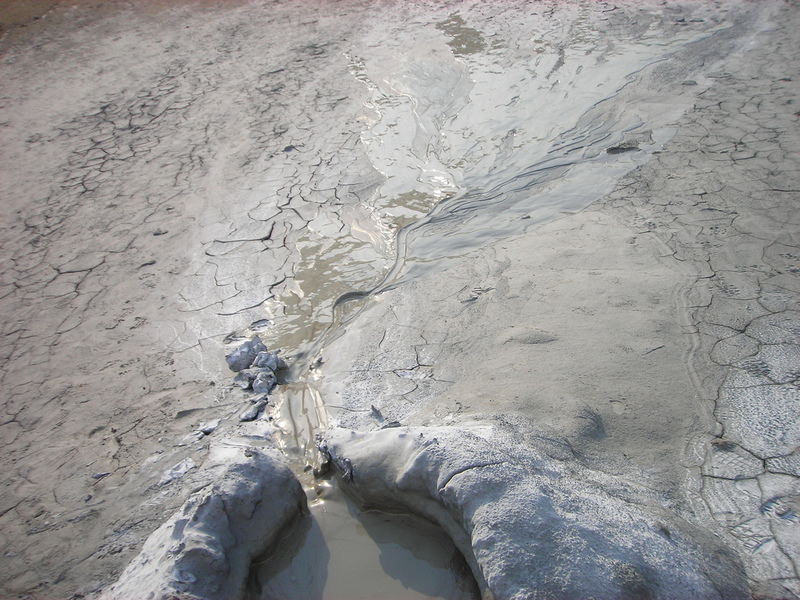 The geological and botanical reservation “The Mud Volcanoes” shelters a large variety of strange plants that have managed to adapt to the earth’s salty composition. 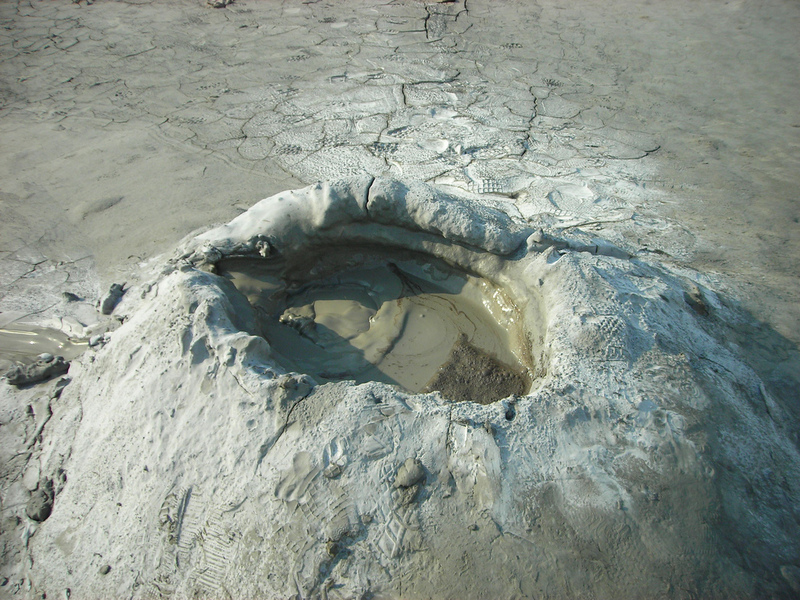 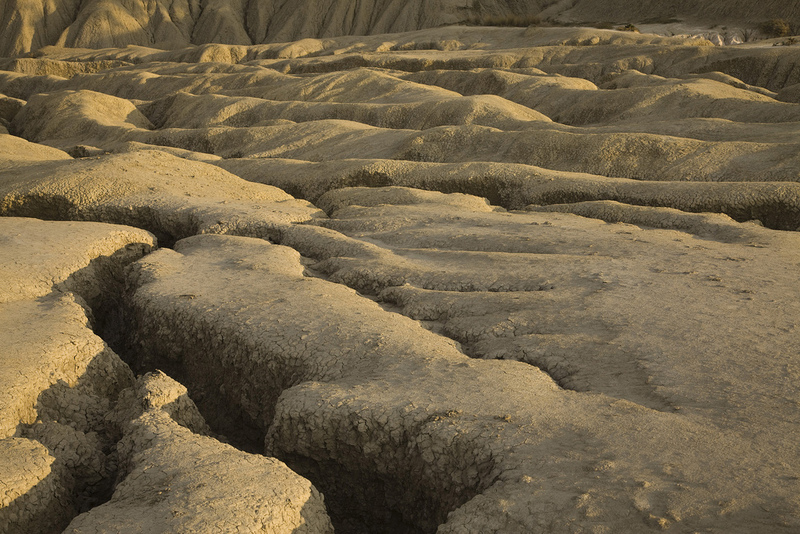 The mud volcanoes create a strange lunar landscape, due to the absence of vegetation around the cones. 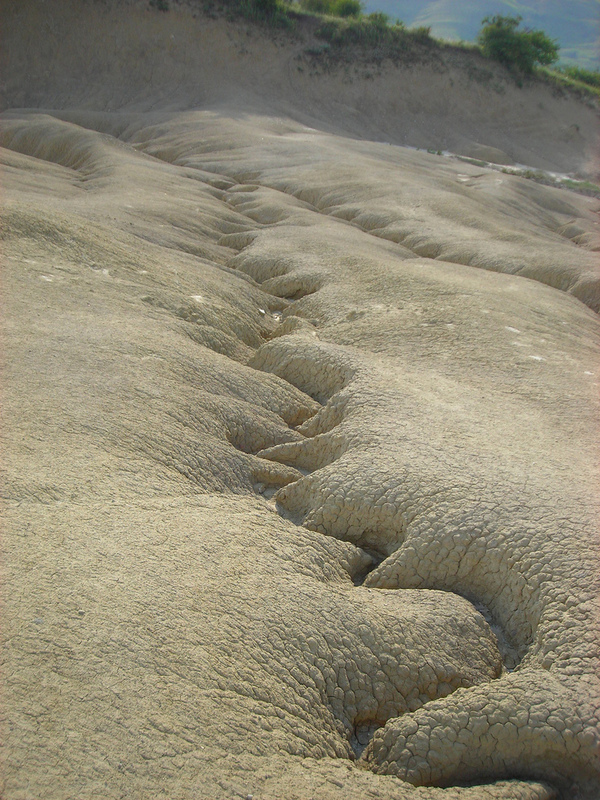 Vegetation is scarce because the soil is very salty, an environmental condition in which few plants can survive. 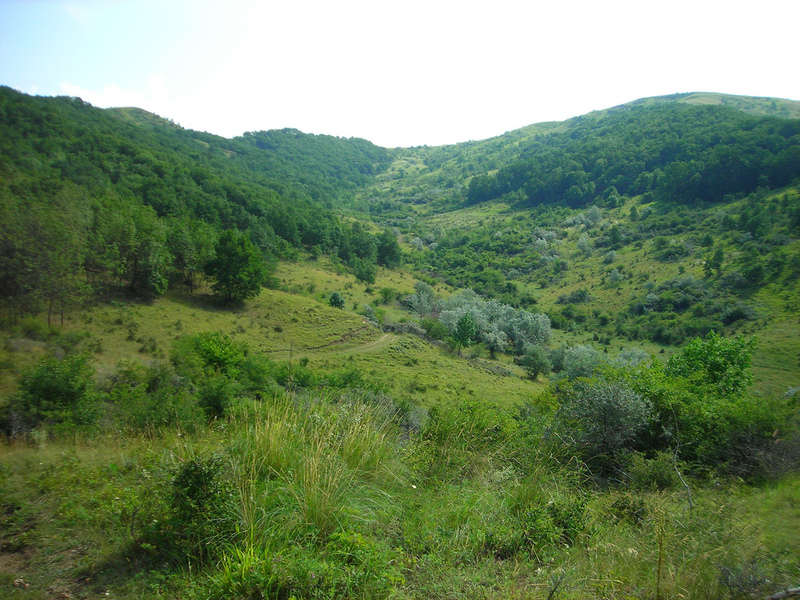 However, this kind of environment is good for some rare species of plants. 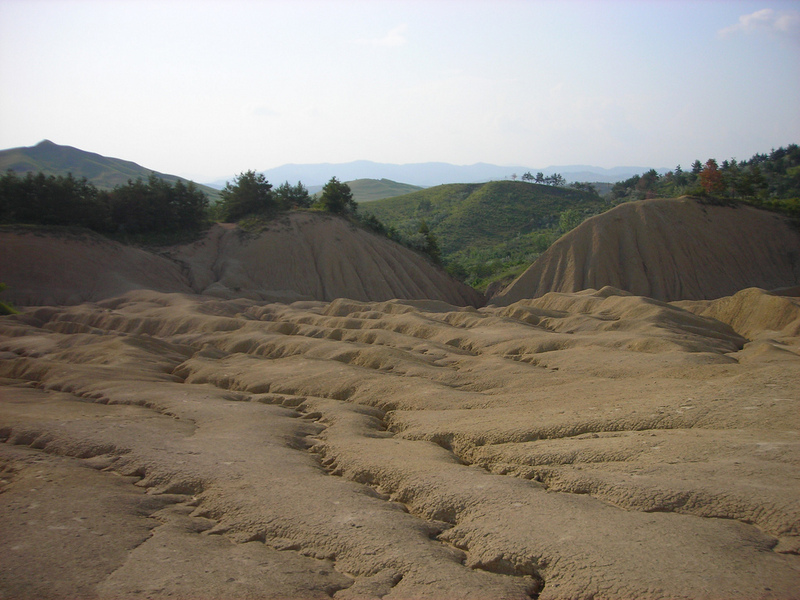 The Cave Churches of Buzau represent one of the most intersting ecumenical sites from Romania. 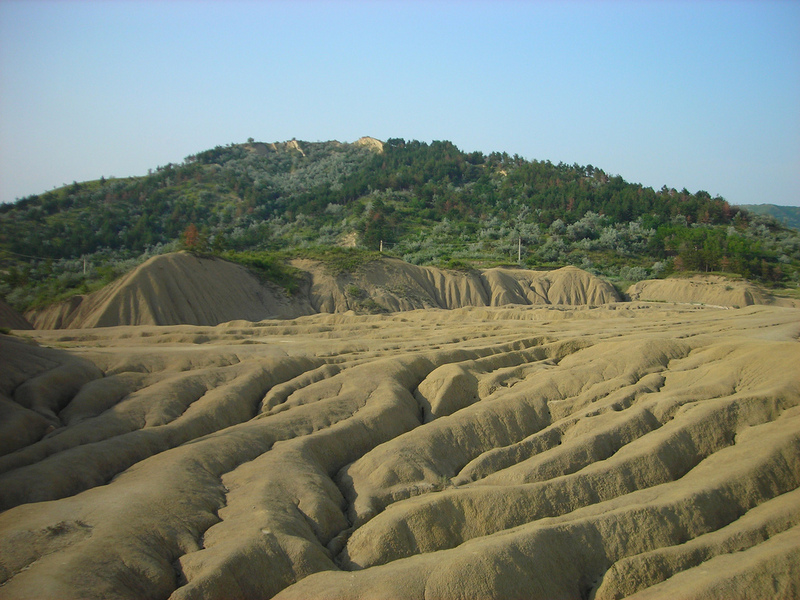 – Accommodation at Berca in a pension 3*/4* (BB) and time for dinner.